INSP’s street papers have a strong track record of fighting for the most marginalised and vulnerable members of our communities. This year has been no exception. 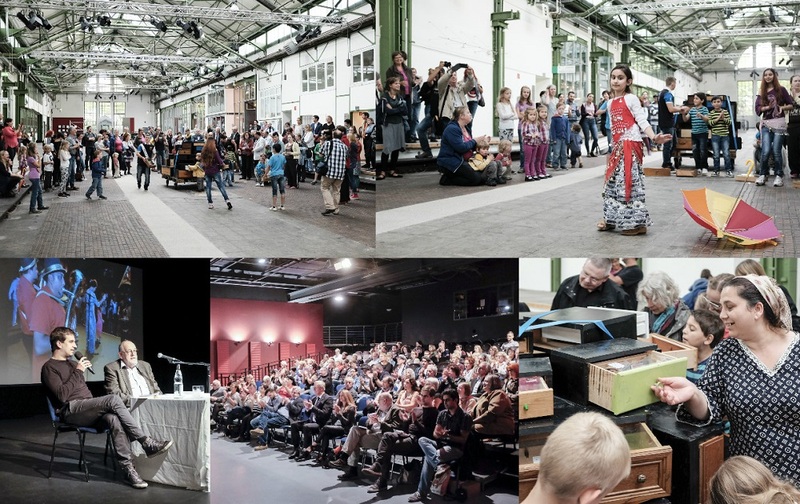 Papers from Copenhagen to Nashville have been hard at work campaigning for the rights of their vendors – to powerful effect. 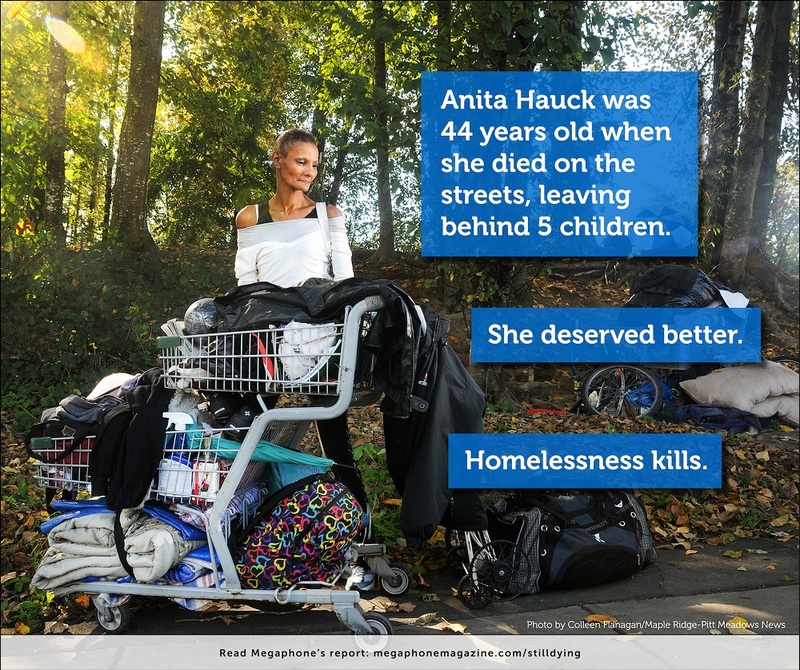 From a superhero-inspired online campaign that went viral to a sobering report on the escalating number of homeless deaths in B.C., the entries in this year’s INSP Awards Best Campaign category have been both innovative and trailblazing. After much deliberation, our international judging panel decided on the five exceptional campaigns as our finalists for 2016. The winner will be announced next week at the Global Street Paper Summit and, of course, right here. Keep an eye on #INSPAwards and #INSP2016 for more updates. Check out our other INSP Awards finalists here. One of Bodo’s biggest recent challenges has been the migration of people from Romania and Bulgaria as part of those countries’ accession to the EU. Bodo offered employment to these new citizens – and has become a leader in the campaign against racist attitudes. The Freundeskreis Roma und nEUbürger (‘Friends of Roma and New EU Citizens’) project has increased mutual respect. 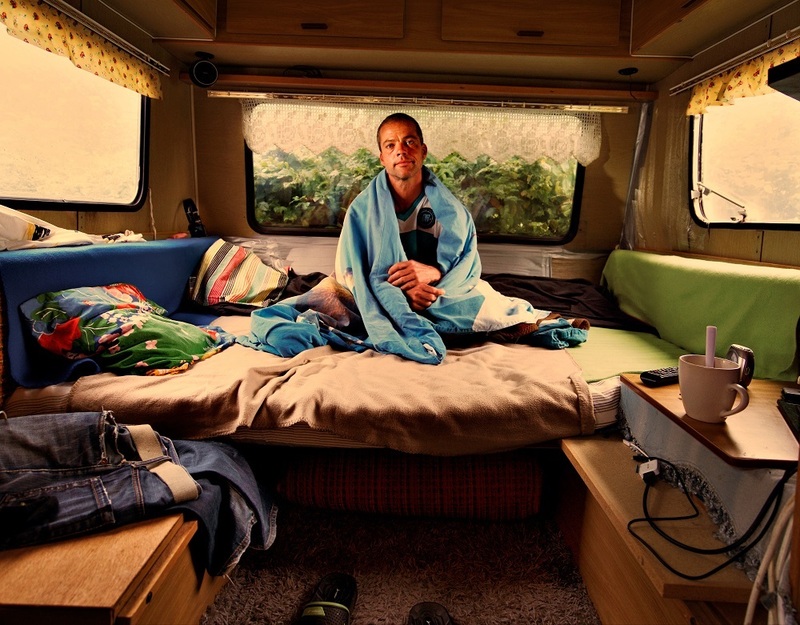 Services for homeless people no longer exclude citizens of other EU countries and the mood in Dortmund has calmed down. Faktum’s annual art calendar boosts sales of the magazine during the crucial months before Christmas, and raises awareness of the issues that vendors face every day. The 2016 calendar portrayed what life looks like for 12 vendors after a week’s work. The theme, ‘Thank God it’s Friday’, brought into focus the stark difference between the usual after-work drink with colleagues, and the situation that vendors live in. It sparked a debate in the news and got a lot of attention on social media. Read more about the calendar here. Hus Forbi vendors described being invisible to passers-by, so the team decided to do something about it during their 20th anniversary year. 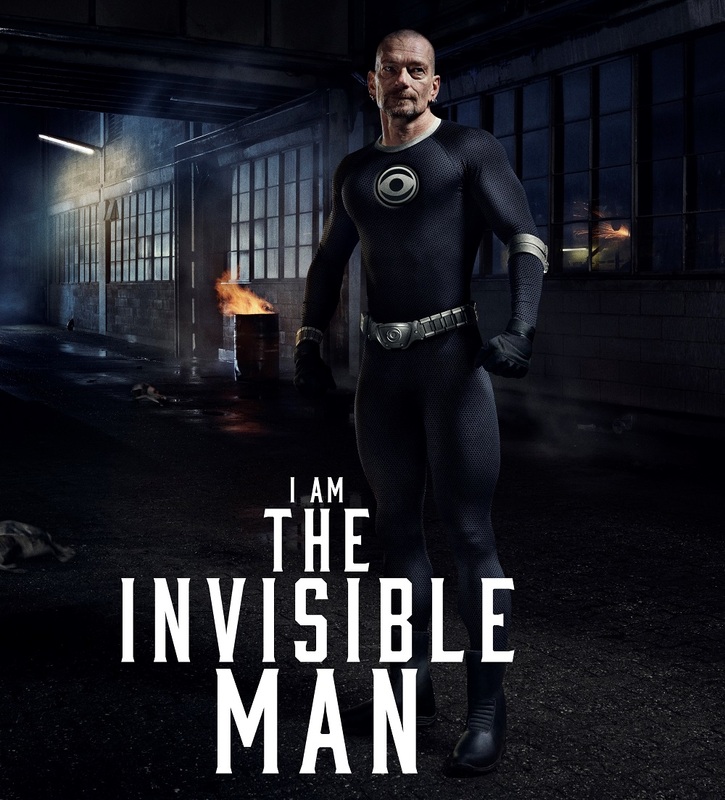 Based around a trailer, which was shown in cinemas, the campaign told the story of a superhero whose super power sadly is to be invisible to the outside world. It was followed by outdoor posters and a viral video campaign online – it was impossible to view the video until you had shared it, making the Invisible Man visible. Sales during the campaign month went up 10% year-on-year. In March 2016, Megaphone released its second report on homeless deaths in British Columbia, Still Dying on the Streets. It showed that reported homeless deaths were up 70% from the previous year. The report was widely covered by media, sparking a discussion about homelessness. To increase its impact, Megaphone featured the report in the magazine and created social media graphics, which have been shared by hundreds of people. They also started an online petition to ask the provincial government to build more housing, which has seen hundreds of signatures. 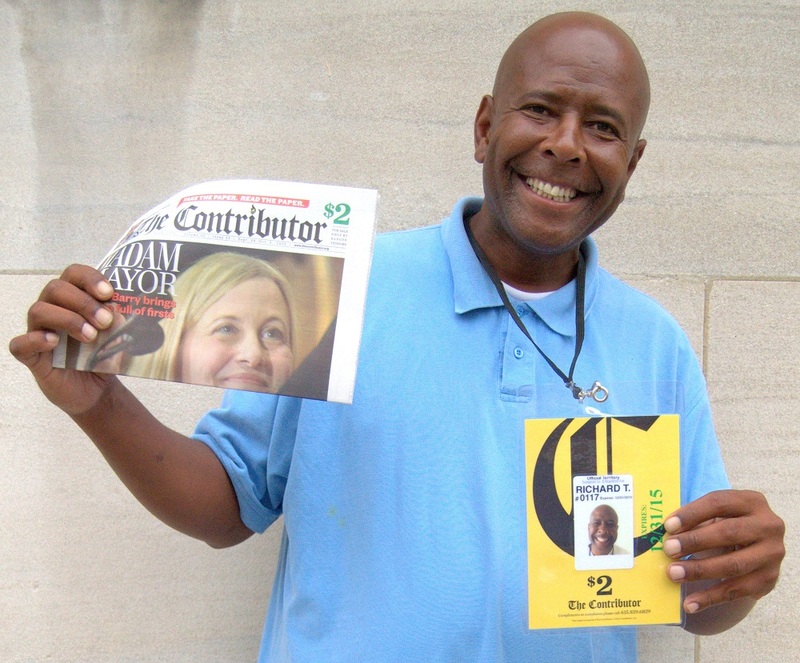 In October 2015, Nashville council proposed a “public safety ordinance” that would have outlawed The Contributor’s main distribution method – selling to people in cars from the side of the road. The street paper’s staff, board and vendors responded to the “jobs killing” bill by harnessing local media, campaigning emails and social media, documentary films and political channels against the changes. Their campaign was successful, the bill was stopped and Mayor Megan Barry subsequently supporting them with the keynote address at their fundraising breakfast.